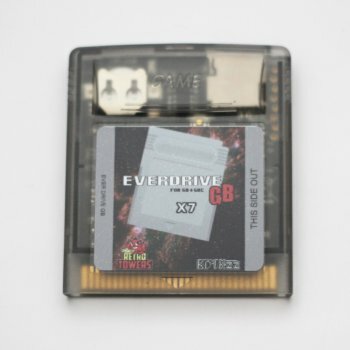 Everdrive GB X-series is the only SD card based flash cart series for the Game Boy Original and Game Boy Color. 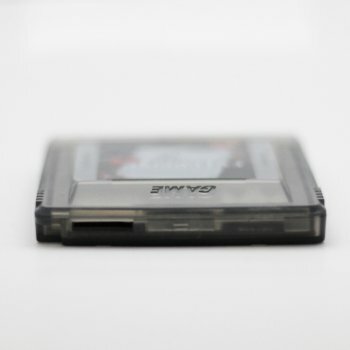 This is the X7 version, superior to the X5 and X3 versions of the Everdrive GB. 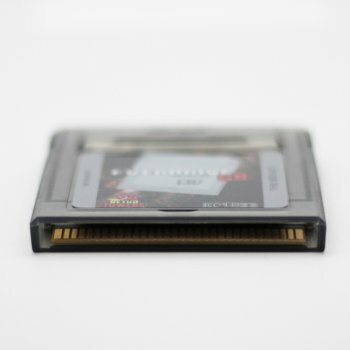 It can play legal backups of your favourite Game Boy Original and Game Boy Color games through an SD card! 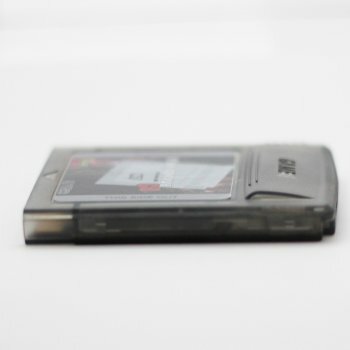 Soft reset to menu - without having to turn the device on and off.